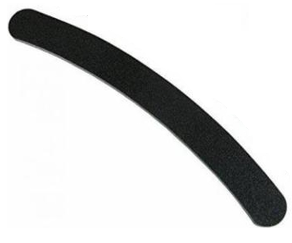 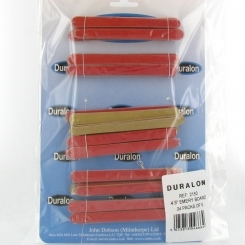 To get the perfect angle, shape and texture of a nail there is no greater tool than nail files. 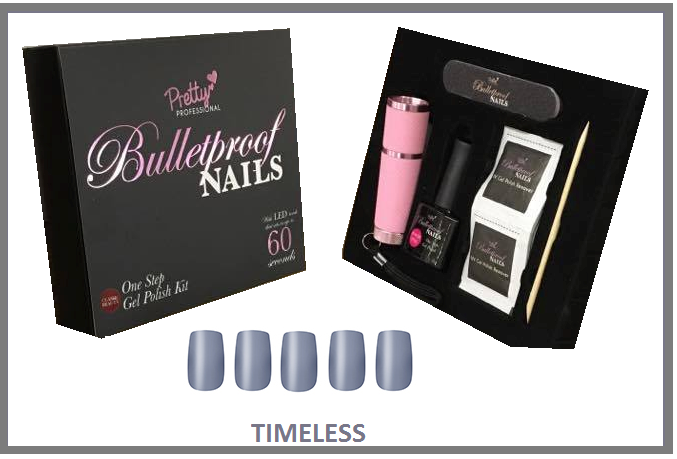 Filing means you can go from having rough and unsharpened nails to pretty, shaped nails perfect for painting. 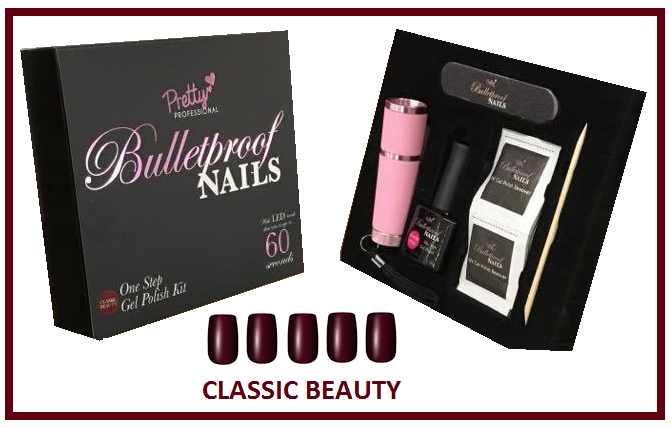 Northwest Cosmetics know that wholesale beauty products need to work for a range of different clients. 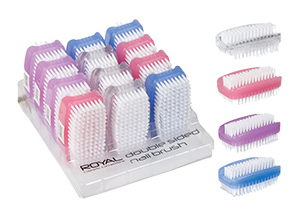 Whether they are always on the move and need something to have in their purse or are getting their nails done by you, wholesale nail files are a must have product. 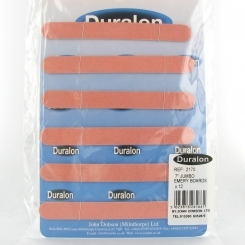 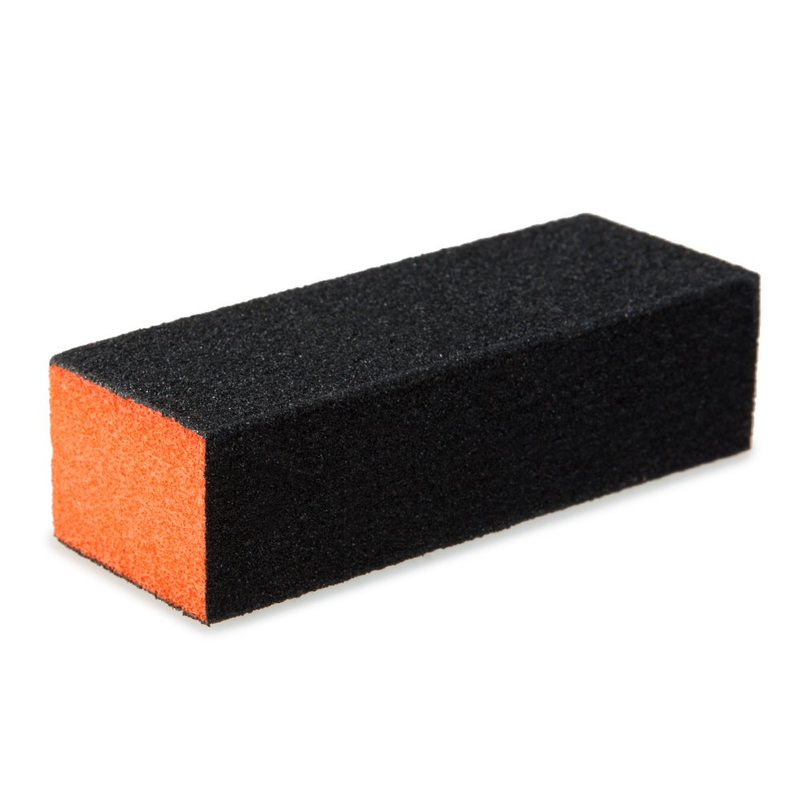 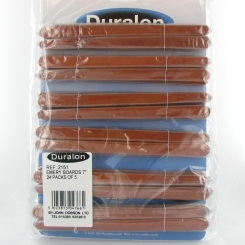 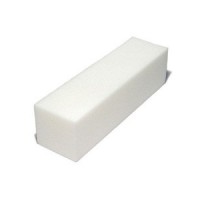 Take a look at Duralon’s emery boards that are easy to use, great at shaping the nail and fantastic value for money. 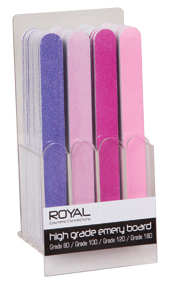 However, if you are looking for something a little different, special and elegant you can opt for the glass nail file from Royal that stands the test of time. 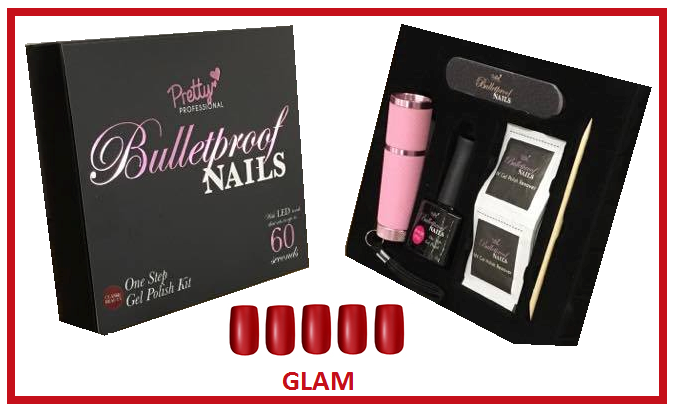 If you are looking for something a little more unique look at the 7 way nail buffer from Nail Magic which offers not only filing and shaping but also the ability to buff and shine nails as well.